Discover the joy of impacting young lives in the classroom. APU’s undergraduate teacher preparation program allows you to earn both a bachelor’s degree and preliminary K-12 California teaching credential in just four years, including one or two summers. Select from APU’s allied health, liberal studies, and math majors, and help meet the growing need for qualified special education, math, and science teachers in the state. Azusa Pacific ranks among the state’s 10 largest teacher credentialing institutions, and our alumni educators are known to area superintendents and principals for their strong commitment to students and the teaching profession. Graduate ready to teach in your own K-12 classroom in just four years. Undergraduate coursework prepares you for classroom settings through teacher-oriented service learning and field experience. Credential courses through the School of Education offer firsthand insight into innovative learning environments that emphasize co-teaching and collaboration. Instruction grounded in a Christian worldview enables you to make a meaningful and lasting difference as an educator. Understand how to maximize learning for diverse student communities, including English language learners. Connect with more than 70 school and district hiring representatives at APU’s annual Educator Hiring Fair. APU credentials are approved by the Commission on Teacher Credentialing (CTC) and accredited by the National Council for Accreditation of Teacher Education (NCATE, transitioning to CAEP). Learn more about APU’s undergraduate teacher preparation program tracks. 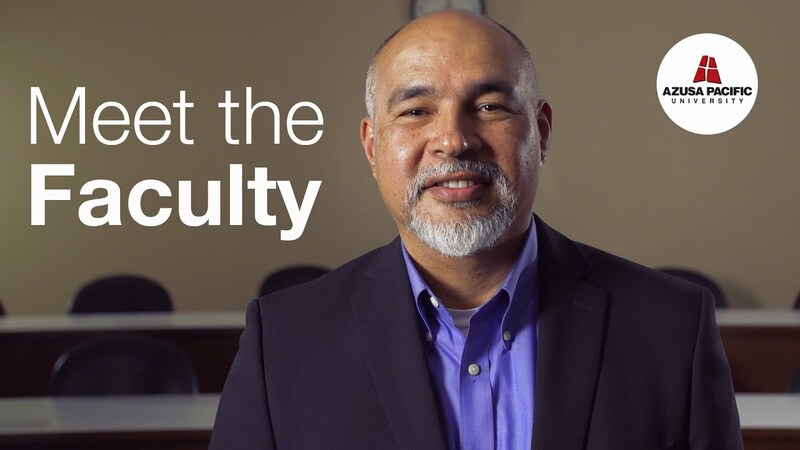 Meet the Faculty: Paul Flores, Ph.D.